The British Lionhearts has named the 10 boxers that will take-on Astana Arlans Kazakhstan in the home and away legs of their forthcoming semi-final in the World Series of Boxing (WSB). The team for the away leg in Kostanay in Kazakhstan on Saturday 3 June 2017 contains three members of the GB Boxing squad and two overseas boxers. 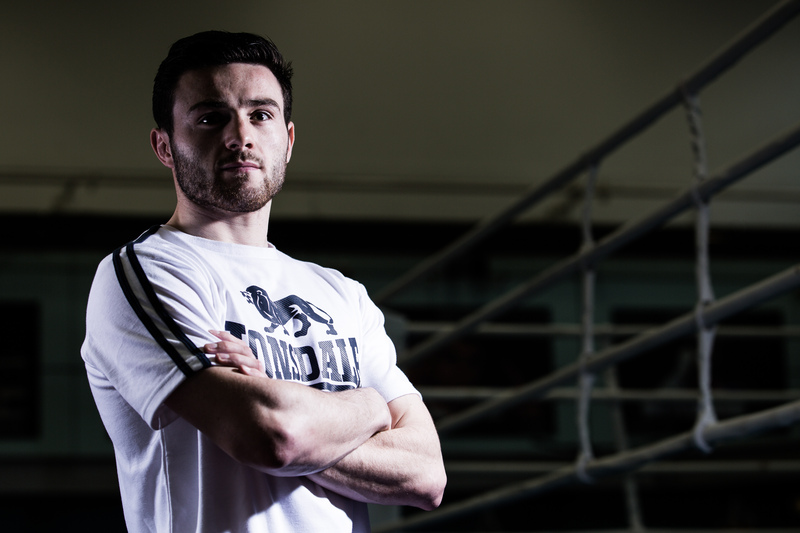 The British boxers include Leeds-based light-welterweight, Conor Loftus, who will be looking to add to his impressive first season in WSB which has seen him win all three of his contests. He will be joined by WSB debutants, Kiaran MacDonald from Sunderland at light-flyweight, and London’s Chris Bourke at bantamweight. The overseas boxers will be Nikita Ababiy of the USA at middleweight and New Zealand’s David Nyika at heavyweight. The home leg will be at York Hall on Thursday 8 June 2017 and will feature Birmingham flyweight, Niall Farrell and Northampton-based welterweight, Carl Fail. The pair are part of the GB Boxing squad and will be making their debuts in WSB. They will be joined by a trio of overseas selections. New Zealanders, Chad Milnes and Patrick Mailata, will box at lightweight and super-heavyweight respectively. Romania’s Ion-Mihai Destobitu will complete the team at light-heavyweight. If the match goes to a tie-break, like the Lionhearts’ quarter-final against the France Fighting Roosters, the deciding bout will be at flyweight and Liverpool’s Blane Hyland will box for the British team. Tickets for the home leg at York Hall cost £20 and can be purchased at www.theticketfactory.com.